As more and more electric vehicles take to our roads, and more and more renewable energy flows into our energy mix, battery technologies become more crucial. The electric vehicle market is predicted to grow 10-fold by 2030 and 50-fold by 2050. So, as the demand for battery technology increases so too does the demand for the raw materials that go into them. As a country rich in natural resources, Australia is well placed to jump on growth in battery metals. Raw materials such as lithium, cobalt, nickel and vanadium are Australian commodities which are becoming more and more sought after. Innovation offers a way to add greater value to these resources. For example, increasing the quality or purity of the end product or producing the metals in a way that’s more environmentally-friendly. 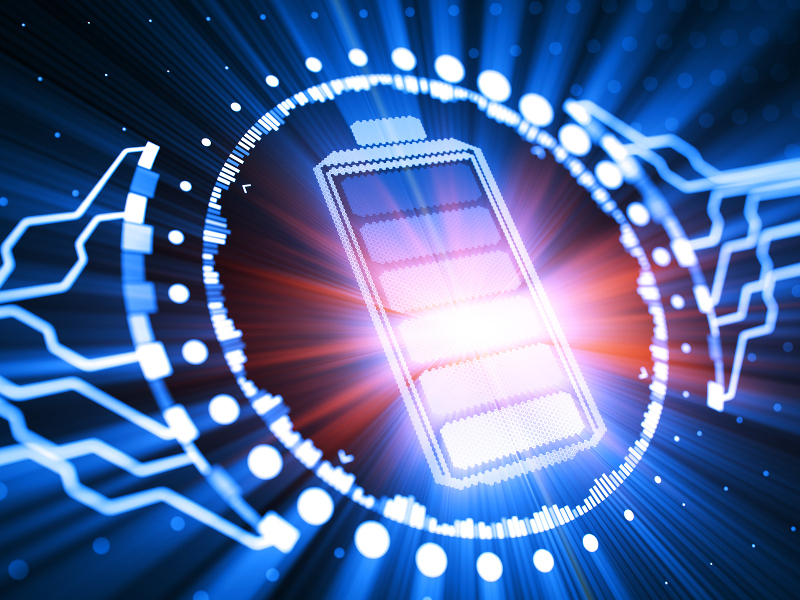 Our expertise in processing ores is helping producers achieve the quality of product across a range of metals required by battery manufacturers. You are probably most familiar with graphite as the lead in your pencil. But graphite can also be used as the anode (the electrode that electrons flow towards) in a rechargeable battery. It is produced in a number of places around Australia but not generally to battery grade, which requires 99.95 per cent purity. Market demand for greener commodities has propelled Australian miner Kibaran to work with us on a more environmentally-friendly way to produce battery-grade graphite, to create cost-effective, “greener” battery-grade graphite to meet the needs of the growing European market. Processing battery-grade graphite involves two-stages: mechanically shaping natural graphite into small balls – “spheronising” it – then purifying it. While all but two to three per cent of minerals can be removed from graphite by standard physical methods, battery-grade graphite needs to be at least 99.95 per cent pure to create long-lasting, better-performing batteries. It’s particularly difficult to remove these resistant minerals. Silica, for example, has several forms and each form must be identified before it can be removed from graphite. Our scientists used various characterisation tools to identify minerals and understand the different reaction chemistries possible. They then manipulated the chemistry with dilute solutions at modest process temperatures and delivered for Kibaran a greener process that’s relatively cheap to operate, and that uses minimal quantities of plentiful and low-impact reagents. This process achieved greater than 99.95 per cent purity in the graphite – in a process time of only a few hours – by understanding how impurity minerals are going to react.